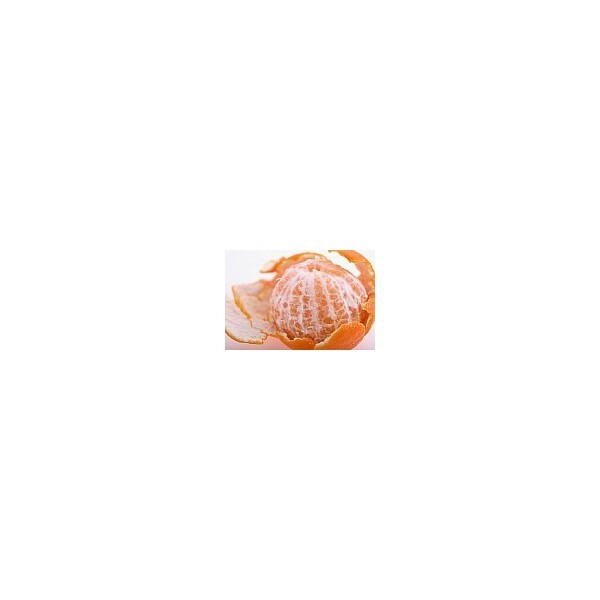 It is a fruit whose major component is water, so it provides less sugar and therefore more calories than other citrus. 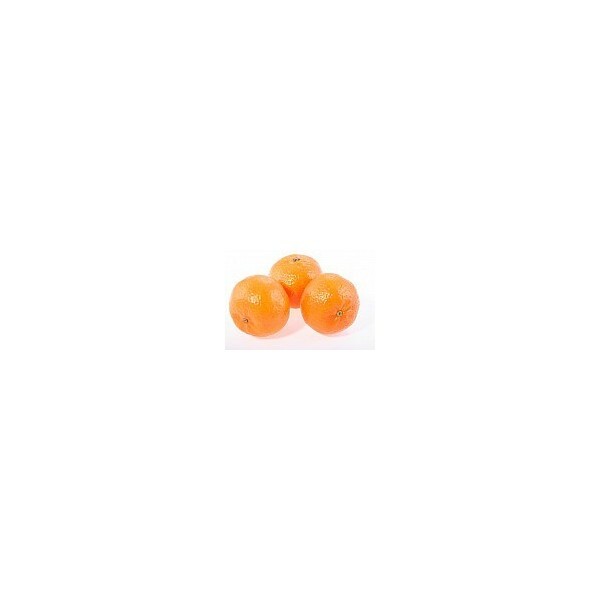 It is a source of vitamin C, although less than the oranges, and provitamin A, which is converted into vitamin A when it comes to our bodies. Its use promotes intestinal transit and enhances the immune system, making it ideal to raise defenses in times of low temperatures. 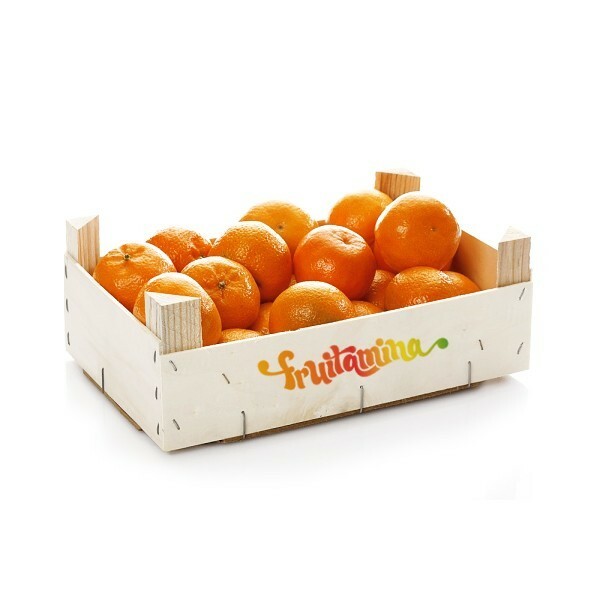 To ensure that the tangerine maintains maximum freshness, we must keep them in a cool dry place or in the fridge, and at a temperature between 3 and 7 ° C.